Safaricom subscribers will on Wednesday evening be unable to access major services due to a system upgrade that will stretch up to Thursday. The telco’s services will be disrupted on Wednesday from 9 pm to Thursday 12:30 am affecting Safaricom’s more than 29 million customers. In an announcement on Monday, Safaricom, however, noted that the maintenance will allow for the rollout of better features and enhancements. The maintenance will affect airtime top-up, Okoa Jahazi, airtime and data transfer, data and SMS bundle purchases, Tunukiwa, international calls and SMS, all balance inquiry, all USSD services and roaming services. 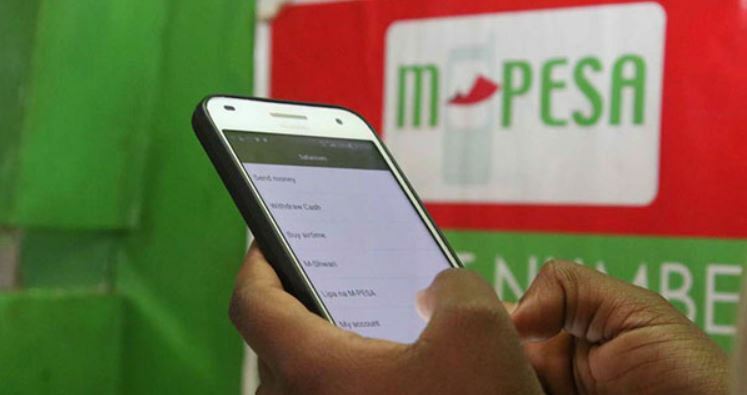 Strategy director Joseph Ogutu, however, said the disruption will spare voice, M-Pesa, data, and M-Pesa. Safaricom recently changed its name to Safaricom PLC from Safaricom Limited with effect from January 31, 2018, and in compliance with section 53 of the Companies Act, 2015.